"my energy levels are through the roof"
" I feel like I'm eating all the time"
" I'm eating more than I did before and I'm losing body fat"
Presentations are being offered by Certified Nutrition Coaches There is no charge for these presentations. This is not a supplement push. It is focused on what our bodies need to support activity levels. Please call or stop in for more details on these personalized nutrition programs. 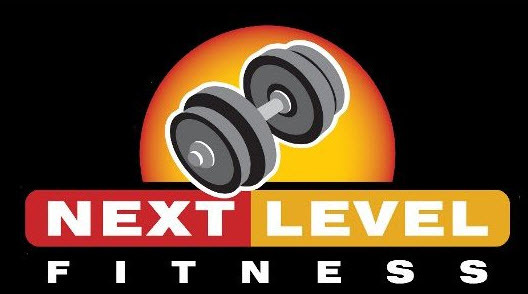 Let us help you get in the best shape of your life !!!!!!!!!!!! Are you intimidated by the gym? Call us, we can help!! You have nothing to lose, and everything to gain!! Maintaining optimal health requires regular exercise and proper nutrition. At Max Muscle we recognize the importance of working with qualified trainers. Not only can they give you the most benefit from your training time, they can also help you minimize injuries. 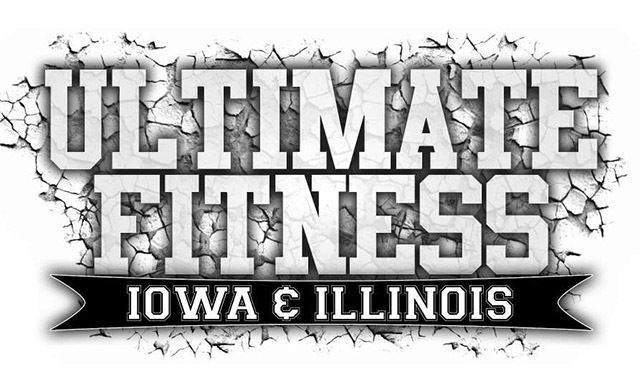 You will find some organizations here to help you locate local trainers and clubs in the Quad Cities area to meet your fitness goals. Let us know if we can help you find something to meet your needs.